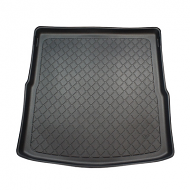 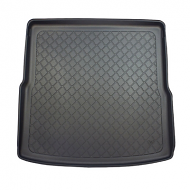 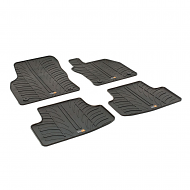 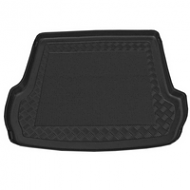 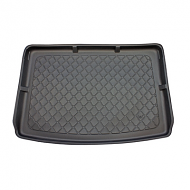 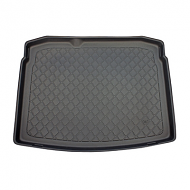 Our boot liners are designed to be a perfect fit for all Volkswagen golf cars. 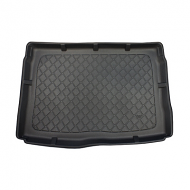 all come with lipped edges and rubber antislip centers. 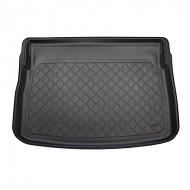 Fully waterproof and hard wearing, keeps yor car protected. 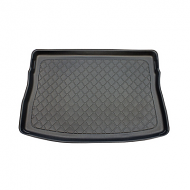 A exact fit are available for all trims including estate, hatchback and Golf plus. 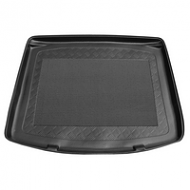 The boot liner makes a ideal accessory for the Vw golf.